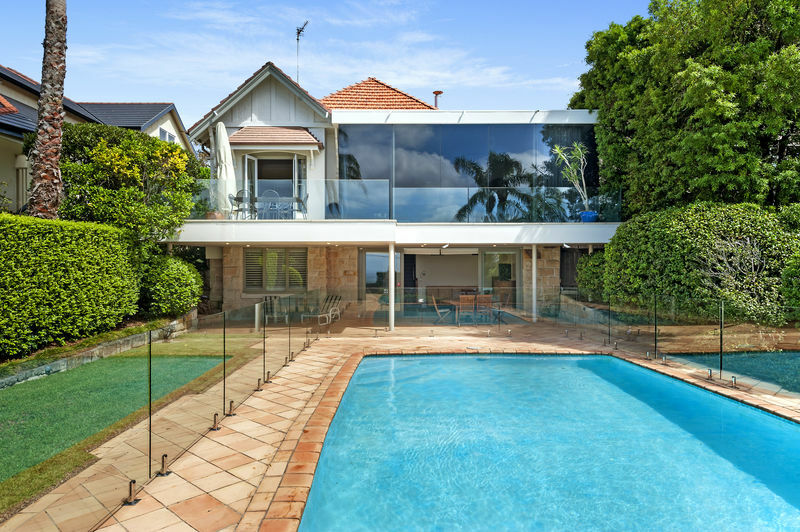 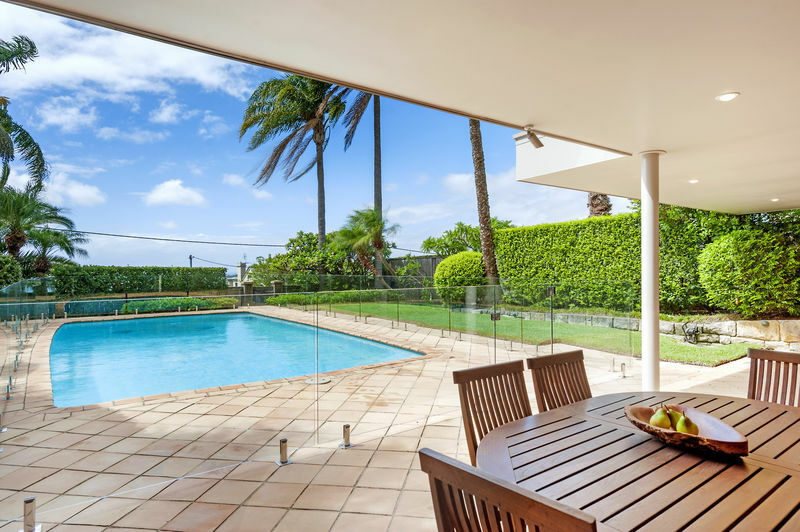 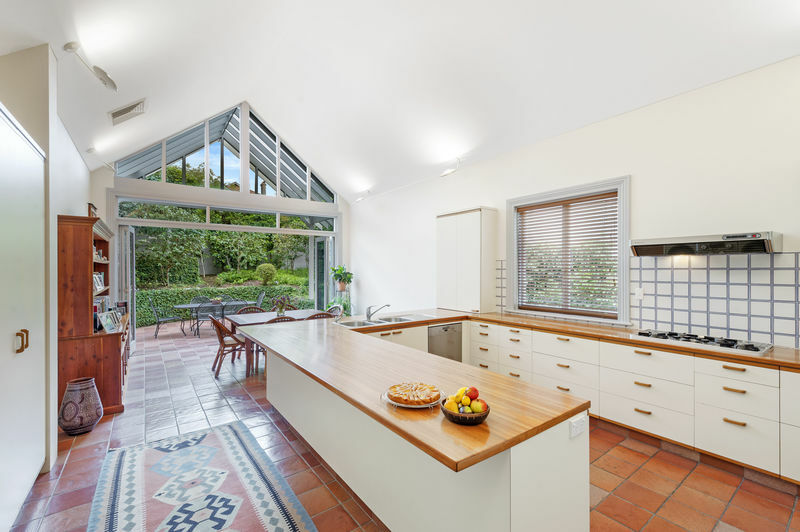 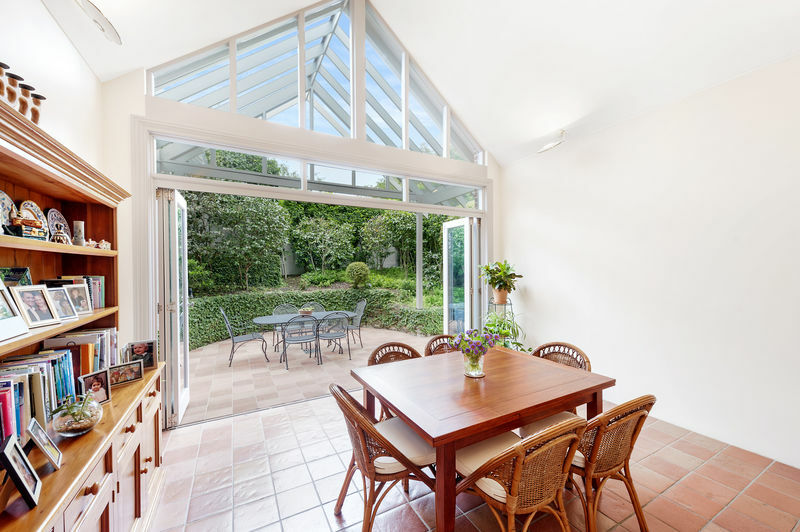 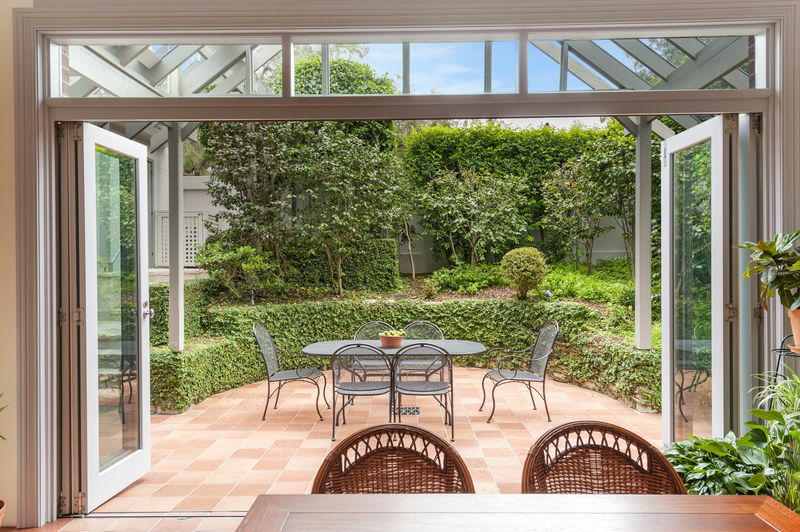 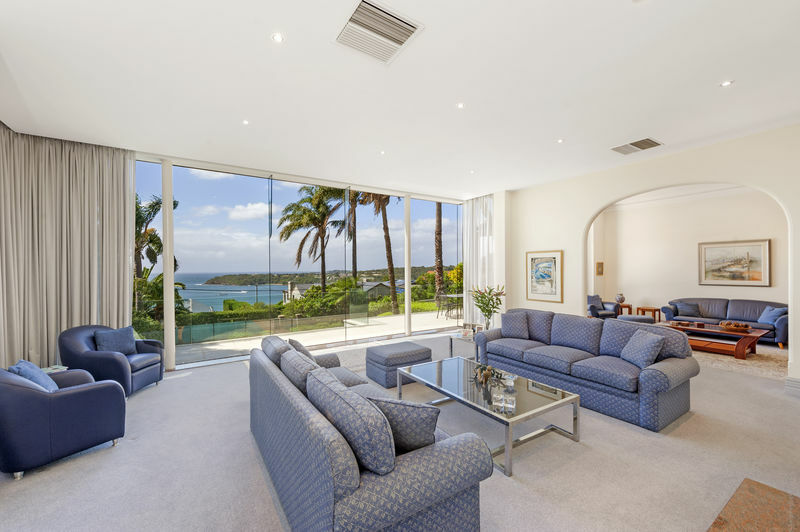 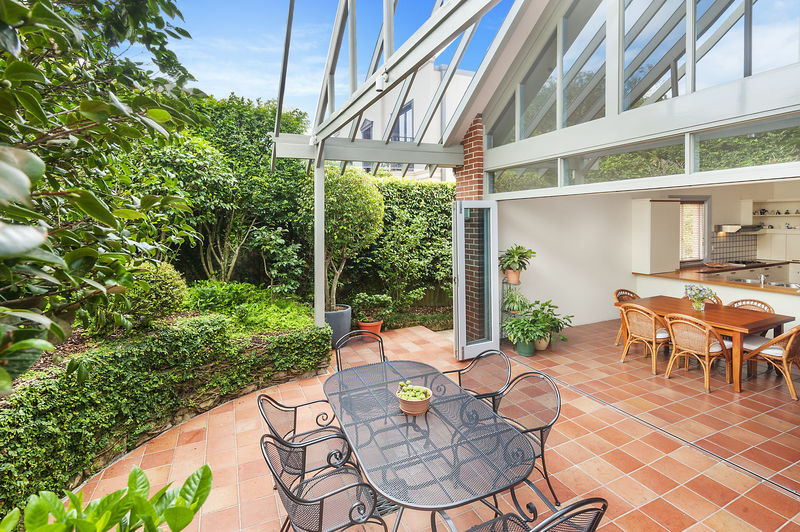 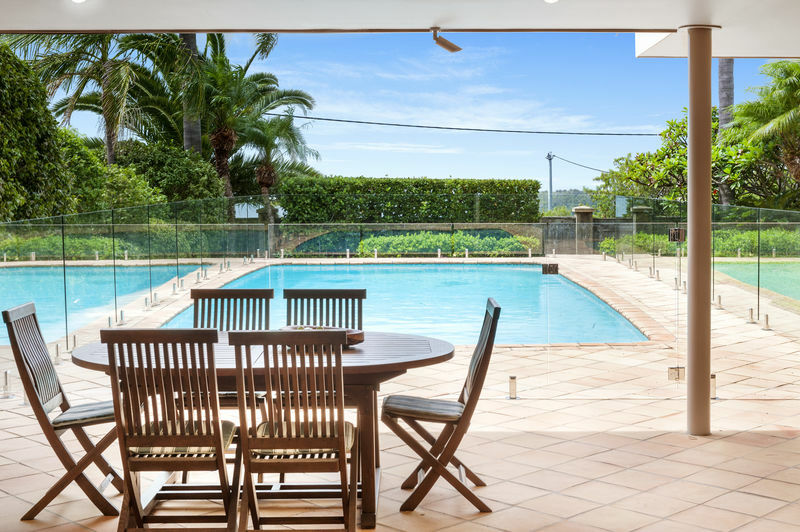 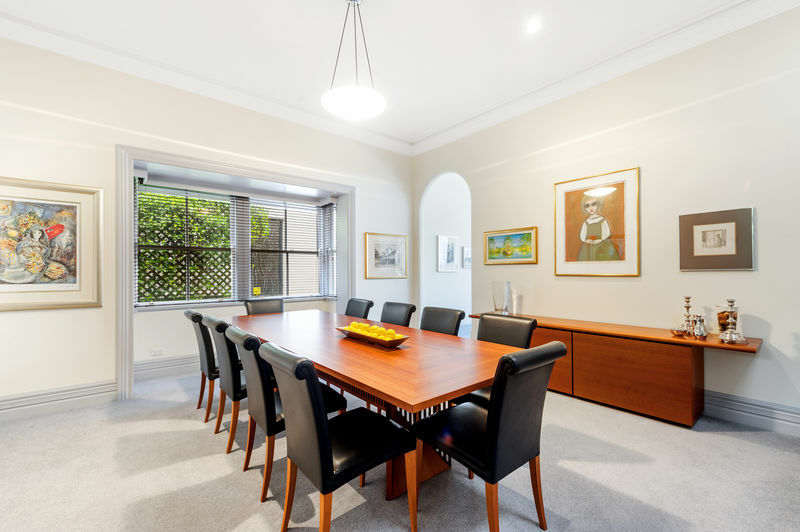 The quiet elegance & timeless appeal of this inviting home, set on 835 sqm (approx. 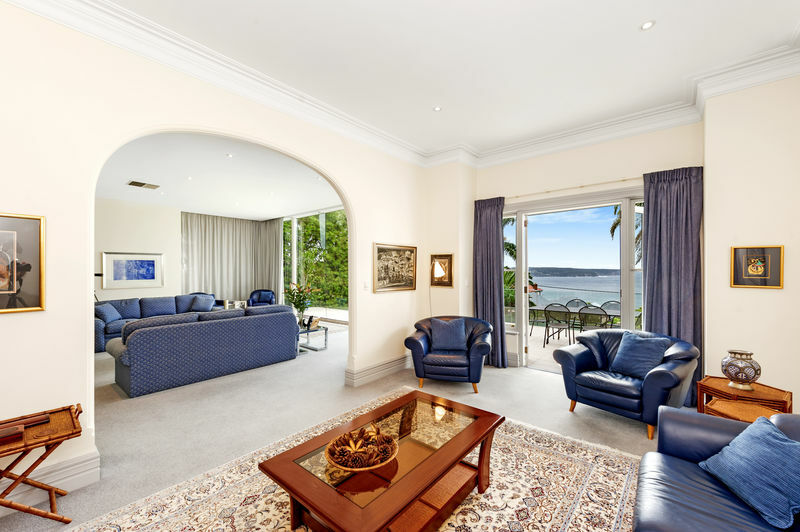 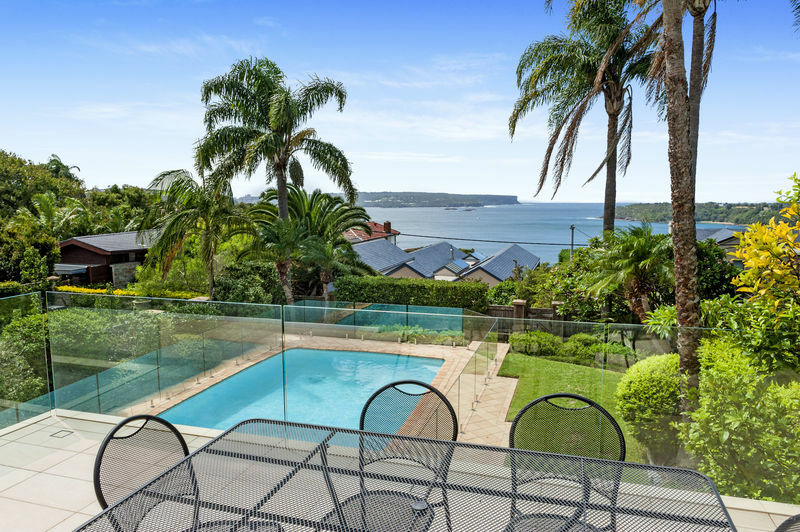 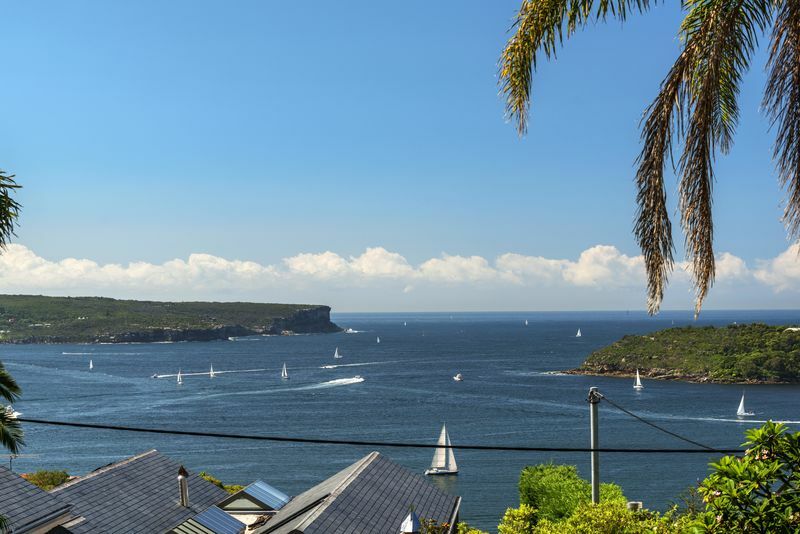 ), with its iconic views and dress circle position on Balmoral Slopes, will win you over! 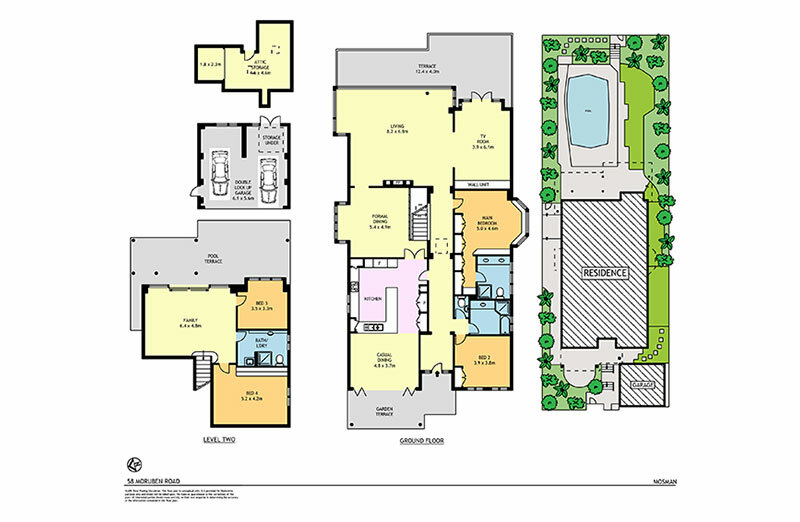 A wonderful floor plan offers multiple options for year round family living & relaxed entertaining. 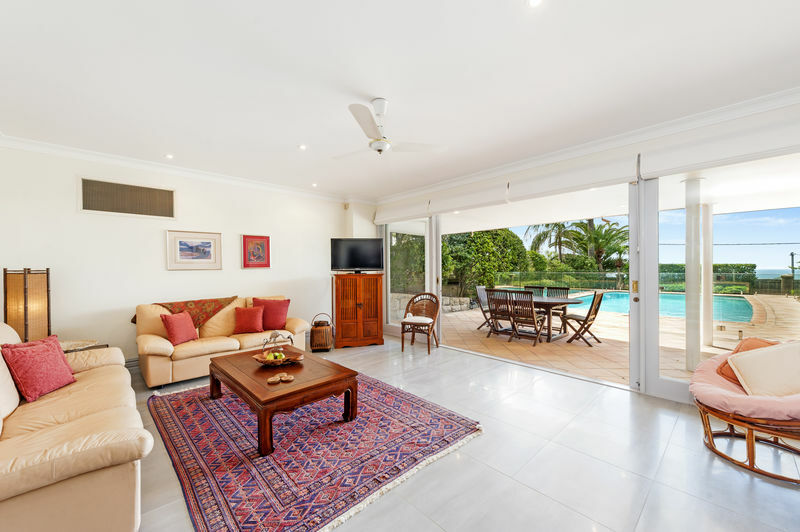 Impeccably maintained, highlights of the home include: gracefully proportioned rooms with soaring ceilings, dual street frontage, sun-drenched pool, aircon, & a large attic space with potential for conversion (STCA). 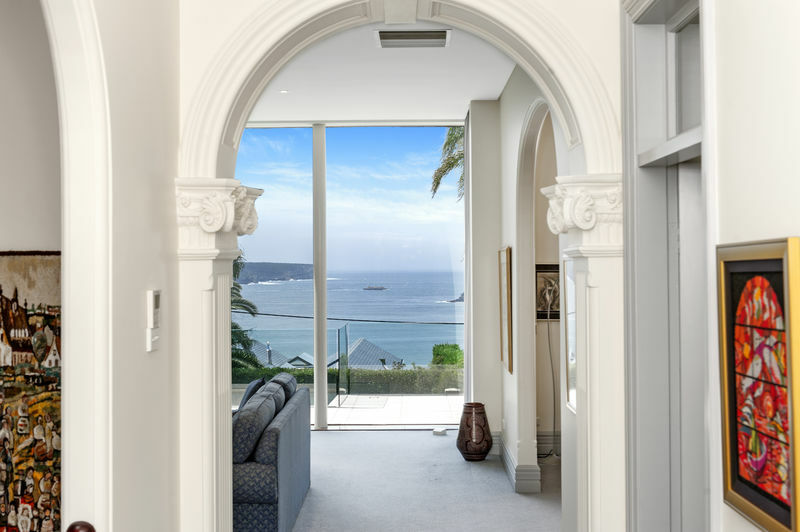 A beautiful place to call home.